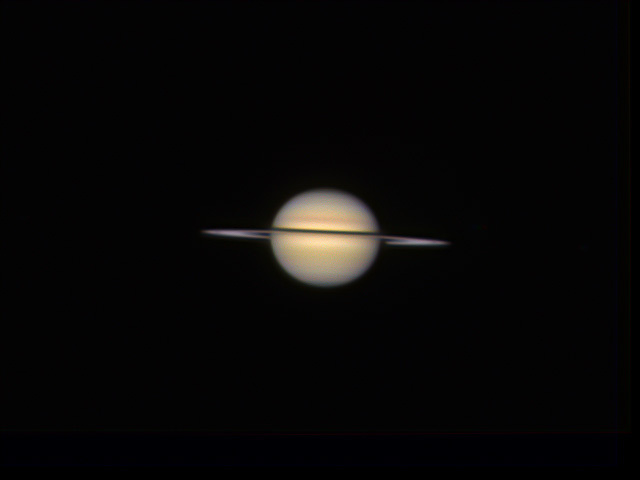 I increased the magnification on Saturn this time. The equipment is all running well! No skunks sighted.